I have been serving the Dickinson area for a number of years. With my experience in the insurance and financial services industry, I have the knowledge and experience to help you create a solid financial future. From insurance to financial solutions, I’m eager to help you and your family on the road to your financial future. 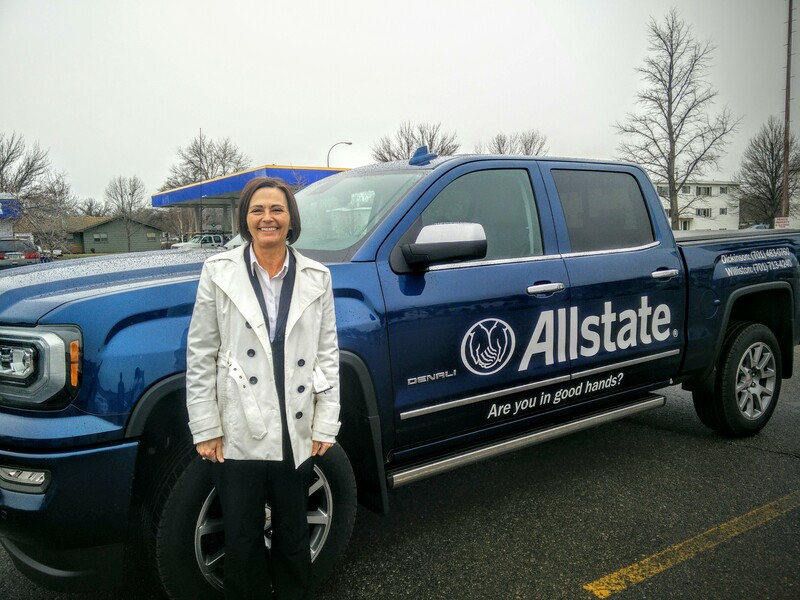 Lynn is licensed in North Dakota, South Dakota, and Montana to assist you in your insurance needs, including Homeowners, Auto, Motorcycle, Boat, ATV/UTV, RV, and Business Insurance. Call Lynn today to bundle your Insurance with one agency and start saving money and time today! Greg is here to help you with your insurance needs and questions. He will likely be the person who greets you with a smile when you walk into our office, or call on the phone. We are located in Downtown Dickinson, just one block west of the Post Office. Proud to serve the areas of Dickinson, New England, Belfield. Call or email me today for a personalized insurance review. 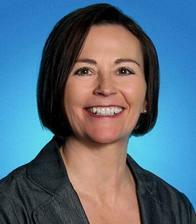 Kristi Schwartz is insurance licensed in the state(s) of Montana, North Dakota, and South Dakota. If you do not reside in the state(s) of Montana, North Dakota, or South Dakota, please go to the Find an Agent section on allstate.com to search for another Allstate Agent or Personal Financial Representative.